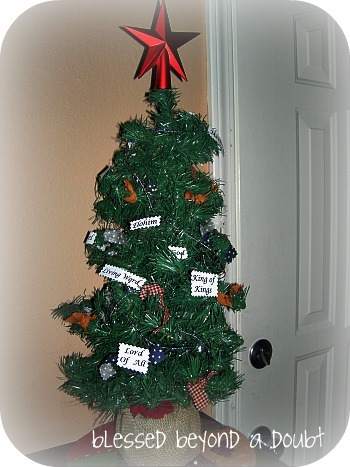 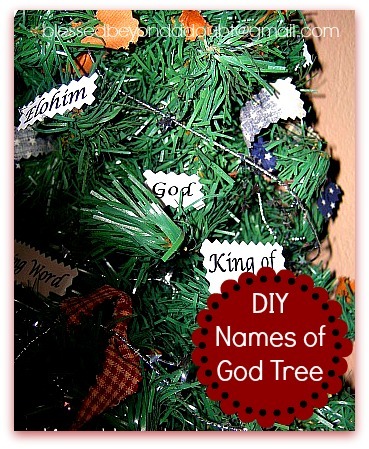 Keeping Christ in Christmas – DIY Names of God Tree! 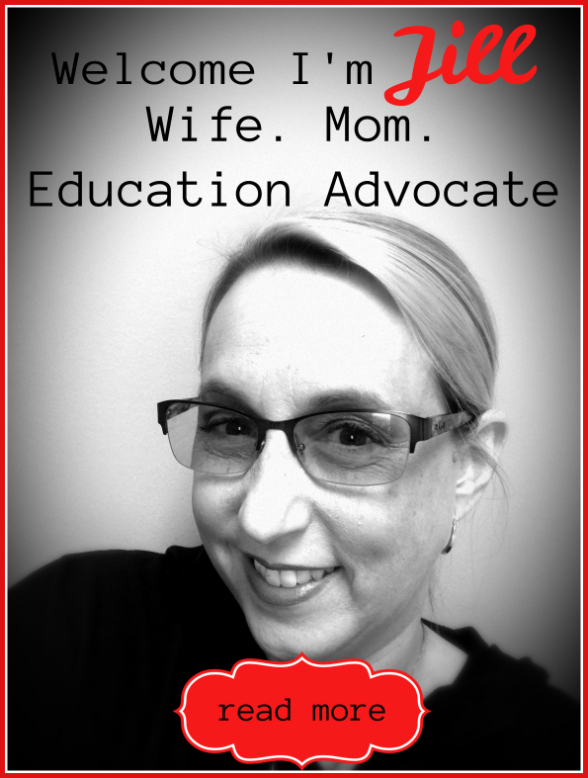 Share it Tuesday! 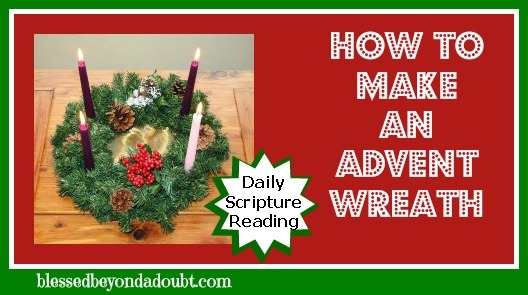 Christmas Traditions and Ideas! 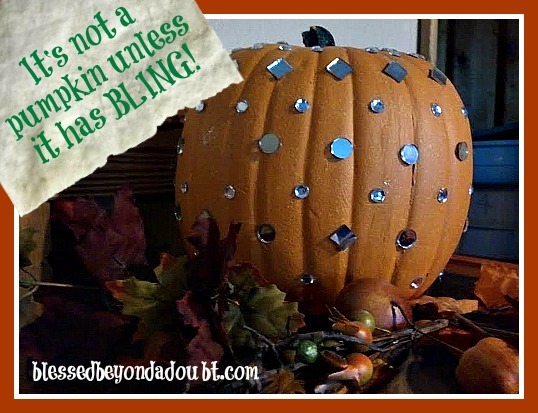 EASY DIY- Decorating Pumpkin Ideas with BLING!